I felt it would be fitting to mark Easter with a colourful, floral photograph. What you see here is a collection of five different pictures. Merging photographs this way was straightforward, although it did take a bit of time. 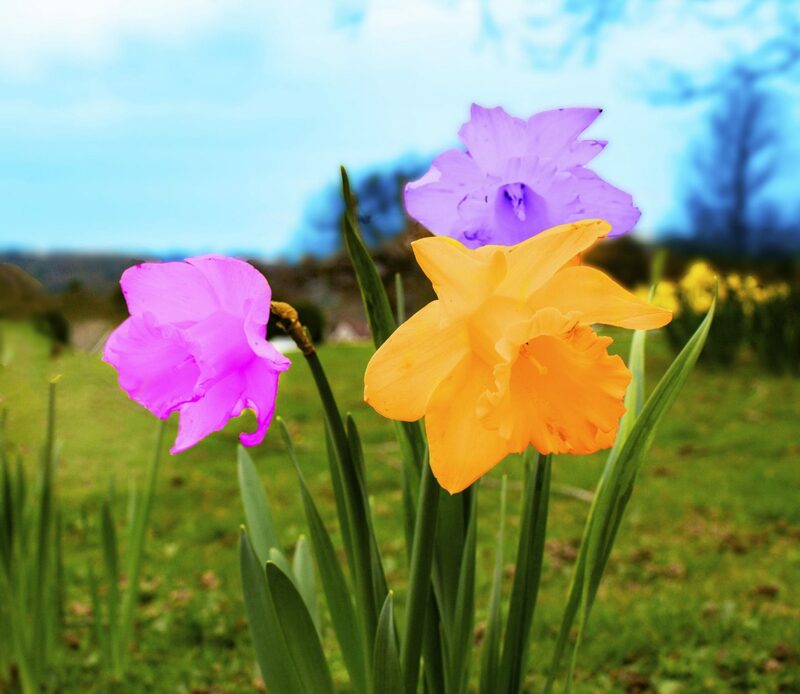 It seemed fitting to post a colourful flower to celebrate Easter. 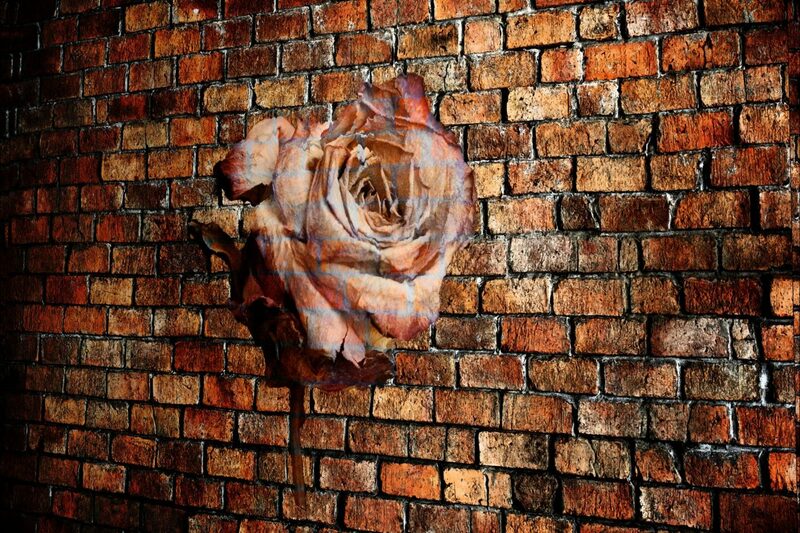 This is several different images a bouquet layered on top of each other. Over the past week, I have spent a massive amount of time using Photoshop. I’ve been doing all sorts of crazy things using the software, often late into the night. 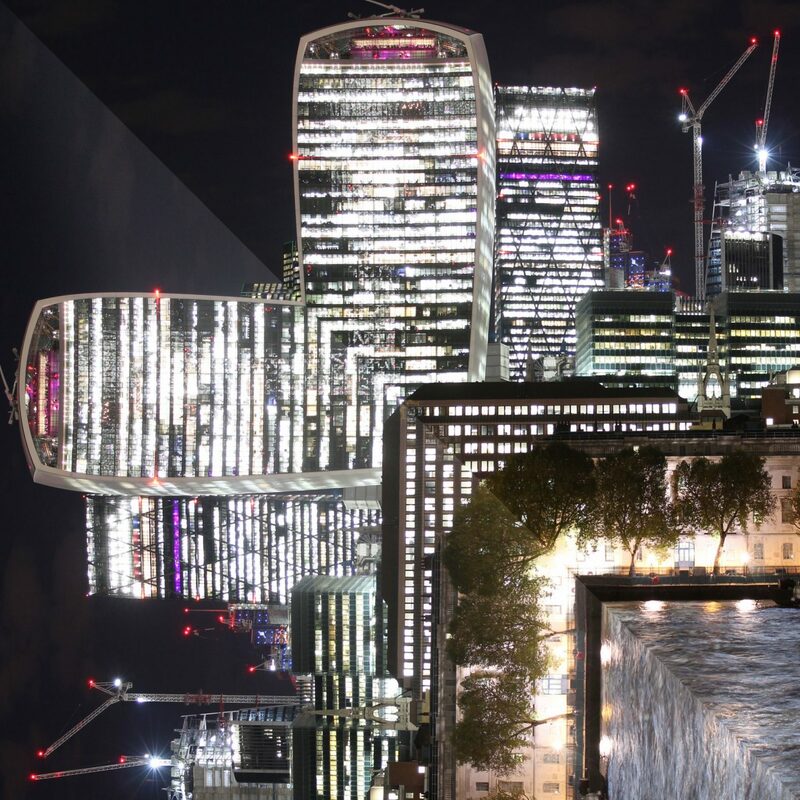 This edited image of the City of London, inspired by the film Inception, was great fun to produce. 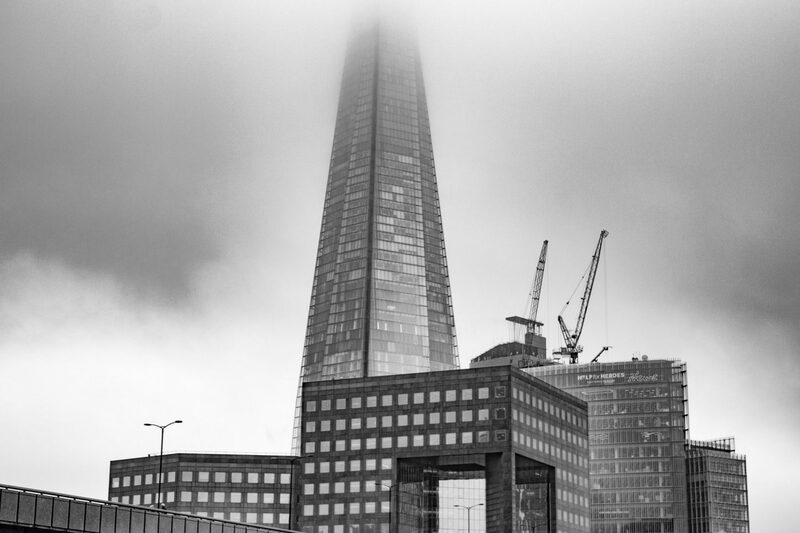 Inspired by the film Inception, I’ve re-edited this old photograph of the City of London! The arrival of daffodils has to be the ultimate sign spring has arrived and I have been passing them in large numbers every day while on the school run. 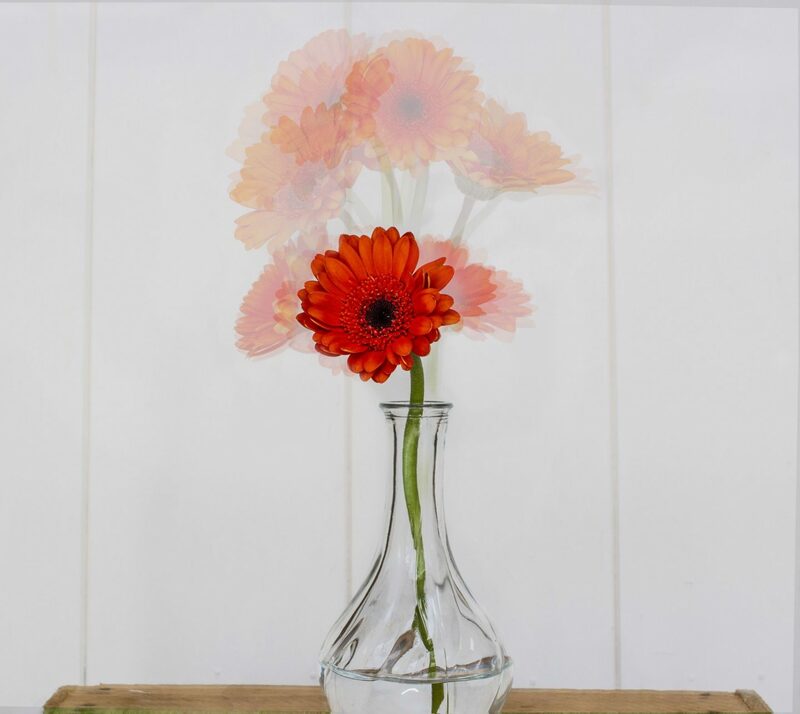 I had a few different ideas for photographing them but thought the close grouping of these flowers would give the chance to hone an editing skill that has long alluded me: Changing an object’s colour! My Photoshop experiment. If you saw daffodils like this at the side of the road, you would stop and take a closer look, wouldn’t you?